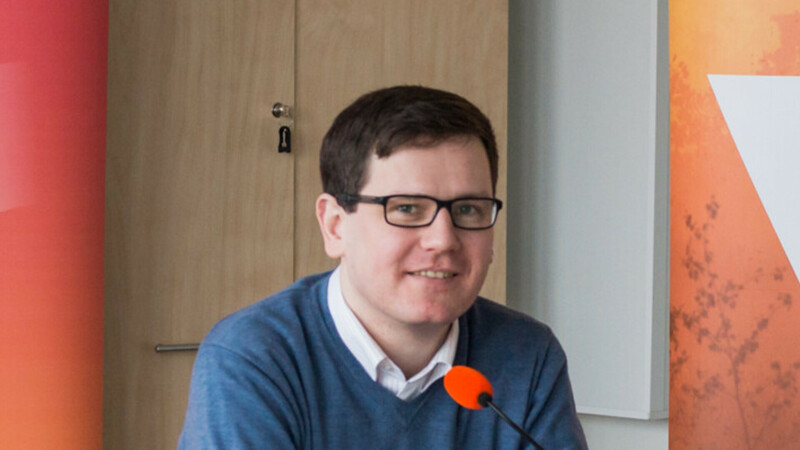 Peeter Helme has been appointed editor-in-chief at daily Postimees, BNS reports. Mr Helme, who was already head of op-ed at the paper, officially took up the role on Wednesday. Mr Helme's predecessor, Lauri Hussar, quit the post in January to concentrate on a career in politics. 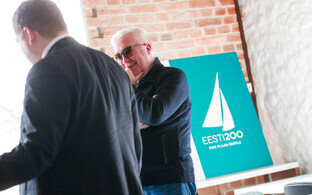 Mr Hussar ran for Estonia 200 at the 3 March general election. The work at Postimees he has so far been involved in has been inspiring, Mr Helme said, and he hopes to go on developing the paper. "I have great trust in my colleagues, who I have been able to rely on from the very start. 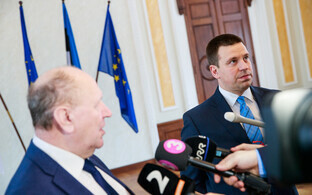 I believe that together we can make Postimees a better newspaper still than it already is today," Mr Helme said. Merili Nikkolo, head of news media at Postimees Grupp and executive publisher of Postimees, said she is glad that Mr Helme decided to accept the challenge. "Peeter Helme started work as head of op-ed in mid-January, and has since demonstrated himself to be a leader who cares for the team, is motivating and constructive in discussions," Ms Nikkolo said, according to BNS. 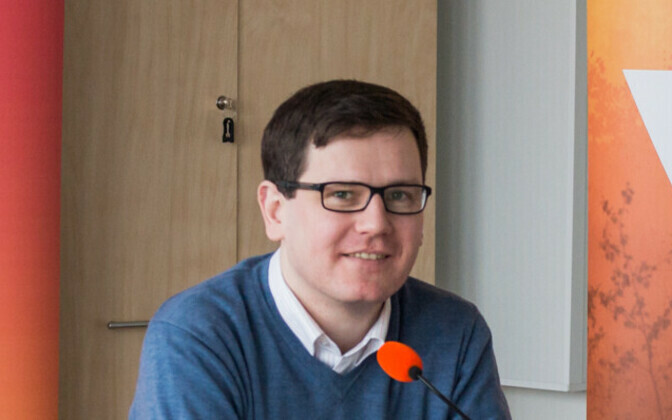 "He understands the role and importance of Postimees in shaping Estonian life and appreciates it, he attaches value to quality journalism and stands for it. I believe that Postimees is in good hands on a day-to-day basis,'' she added. 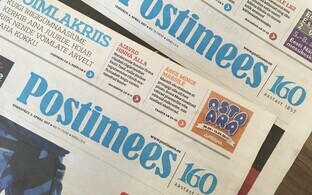 AS Postimees Grupp, formerly AS Eesti Meedia, operates the daily, founded in 1857 by Johann Voldemar Jannsen, with editions published in Tallinn, Tartu and Pärnu. 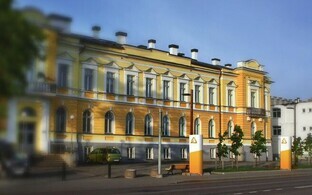 It also owns several radio stations including MyHits and Kuku, TV channels including Kanal 2, and various regional dailies in Estonia as well as Latvia and Lithuania. Peeter Helme, 40, worked as literature editor at the Areen supplement of Eesti Ekspress from 2010 to 2013. From 2014, he was manager and editor of programs on culture and society at public broadcaster ERR's Vikerraadio station.